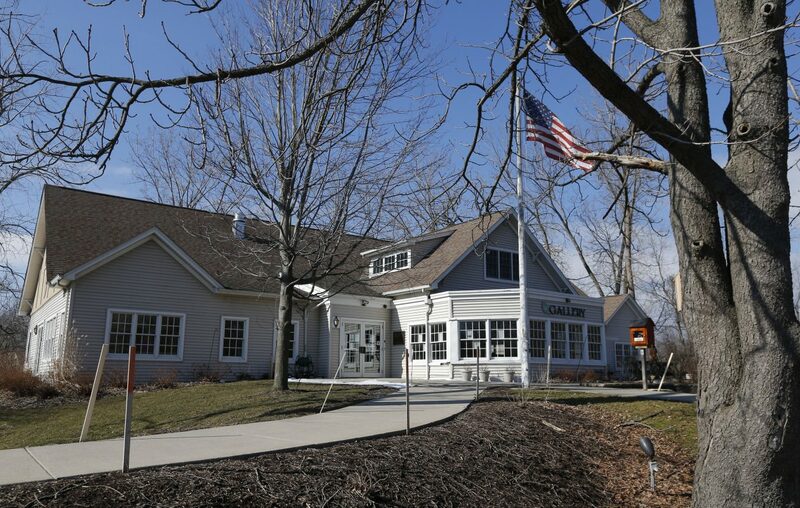 West Seneca wants to save the Burchfield Nature & Art Center — but at what cost? 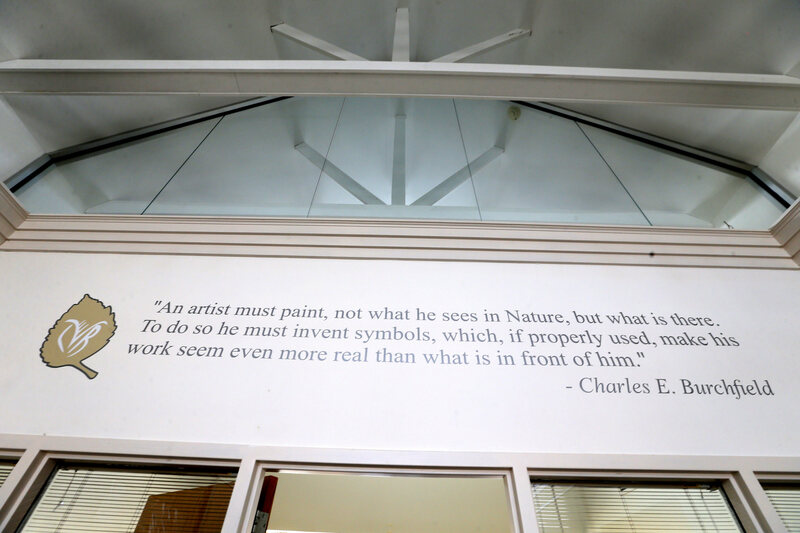 The first sign something was amiss at the Charles E. Burchfield Nature & Art Center building in West Seneca came when the windows were difficult to open. 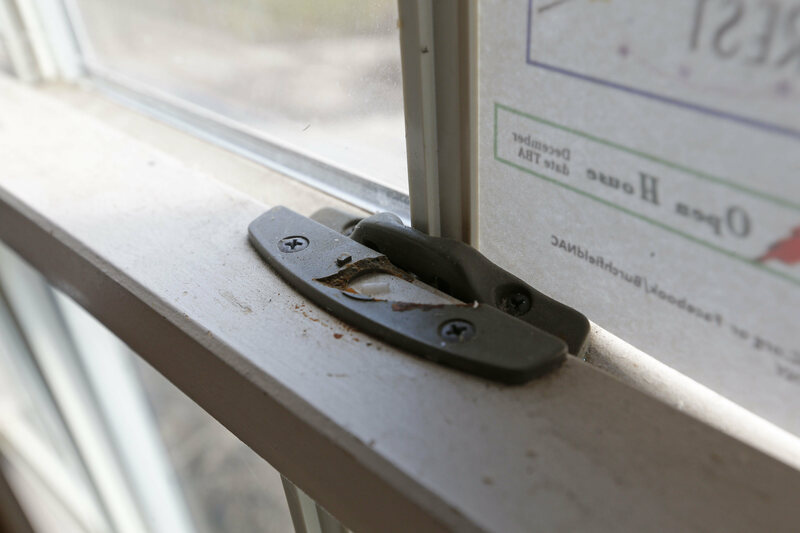 Then a lock snapped off a window, and in January 2017, town officials knew something was seriously wrong. The gallery section, with its vaulted ceilings, was slowly collapsing as wooden studs supporting the walls and roof rotted from the bottom. Today, more than two years later, the lock is still broken, three temporary jack posts support the roof in one section, drywall has been peeled off to reveal disintegrating studs, and the town is still uncovering the hidden damage at the 19-year-old building. West Seneca Town Board members are hoping that town employees can make the fixes to save the building for less than the first repair estimate of nearly $1 million. "We're coming up with what we think is the best plan of action. We're going to open up the ceiling, see what's going on there," Councilman William P. Hanley Jr. said. "I think it's going to come in a lot less than $900,000." Even the most fervent Burchfield supporter is cognizant of how much repairs might cost. Many residents are on edge after seeing town tax rates climb by 12 percent over the last two years. "We’re not afraid to keep the Burchfield; we love the Burchfield. Its not a question of that," resident Beverly Leising said at a recent public meeting on the building. "It’s a question of if the hole in my pocket is going to get any larger, and the money’s going to drain. Am I going to eat dog food to keep the Burchfield?" There are several options: repair the building, demolish and replace it for an estimated $1.7 million or tear it down and use the area as passive recreation as part of the Burchfield park. "We're looking to see what we can do in-house. We're looking for volunteers, experts that care about the building, care about West Seneca, see if they're willing to help us out with this. We don't want to lose the building," Hanley said. The 5,500-square-foot building at 2001 Union Road opened in 2001, and housed West Seneca AmeriCorps. Later three town departments had offices there: finance, human resources and the town attorney. The town hired a forensic architect, who concluded the sagging walls are due to design flaws. Water had collected in a pocket along the floor and rotted the wood around the structure, particularly in the gallery area. The weight of the roof is causing the walls to slowly collapse in those places. There is another unusual design element in the building: Two furnaces are located in the attic space on two sides of the building, accessible by narrow, pull-down stairways. There is no way to remove them or install new ones without breaking through the roof or ceiling areas. Since the furnaces are nearly 20 years old, there is the thought that new boiler rooms should be constructed on the first floor with new furnaces. 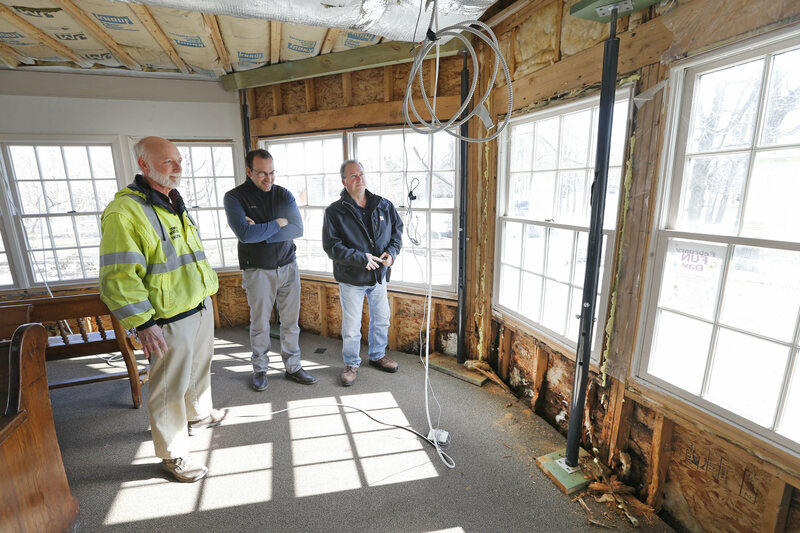 The classroom area of the building reopened last year for members of the Friends of the Burchfield Nature and Art Center, which would be the main users of the building if it is repaired. The center is a great place to display the Burchfield legacy, Burchfield volunteer Paula Minklei said. "No other community has something like this. To get it restored and get it back in use would be absolutely wonderful," she said. The Friends group held nine or 10 art exhibits a year, sponsored speakers and offered classes in painting and sketching. Various groups and clubs, from garden clubs to quilters, used the building for meetings and events as well. "There was just always something going on in that building," Minklei said. "People in the community could walk in at any time." Should the building be repaired, she said there are plans to have a room dedicated to Burchfield, with some of his prints, books about him and other artifacts, and another room dedicated to the Ebenezers and Seneca Nation of Indians, both early settlers in West Seneca. Hanley and Councilman Gene Hart said as the town figures out what repairs are needed for the building, it will continue pursuing legal action. The town is appealing the dismissal of its suit against three architectural and engineering firms on grounds that it was filed too late. "This is an ongoing collapse and the count shouldn't have started until we knew there was a problem," he said.